A quick view of the most influential metrics in Newport Coast. 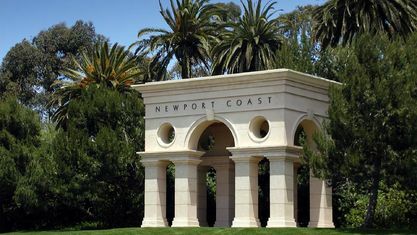 A small, exclusive master-planned community of about 5,000 residents within seven square miles, Newport Coast is situated along the oceanfront hills that border the Pacific between Newport Beach and Laguna Beach. Boasting endless views, ocean breezes, luxury villas and estate homes and award-winning schools, residents celebrate coastal living at its finest. 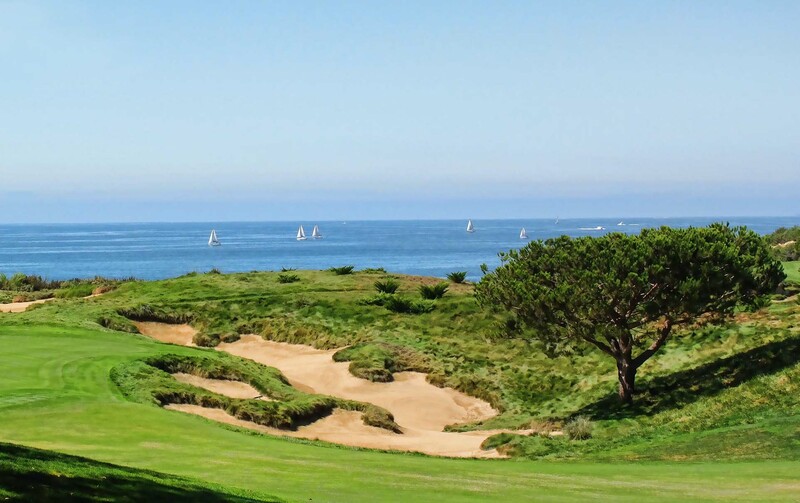 Surrounded by the ocean, open spaces, city lights, the harbor and the headlands, Newport Coast is truly a unique area of the distinguished city of Newport Beach. 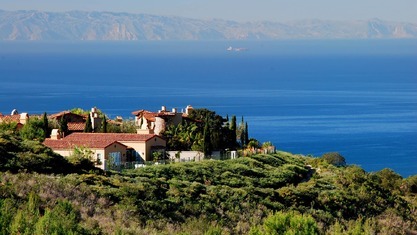 Newport Coast real estate. 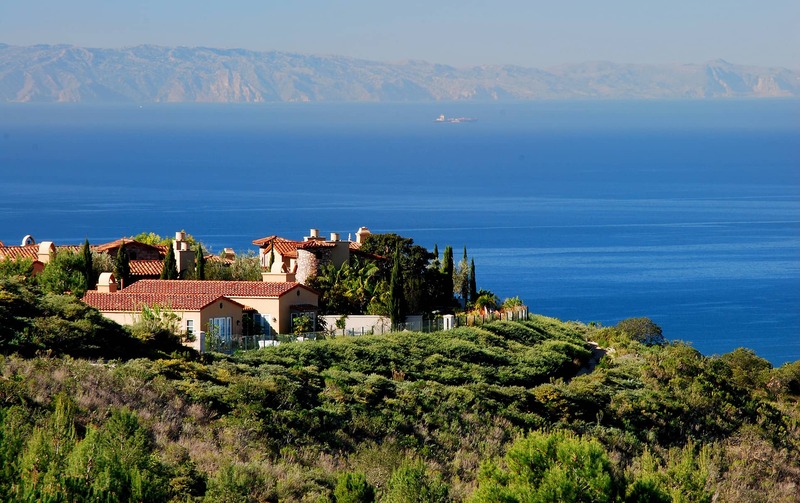 View our selection of available properties in the Newport Coast area. 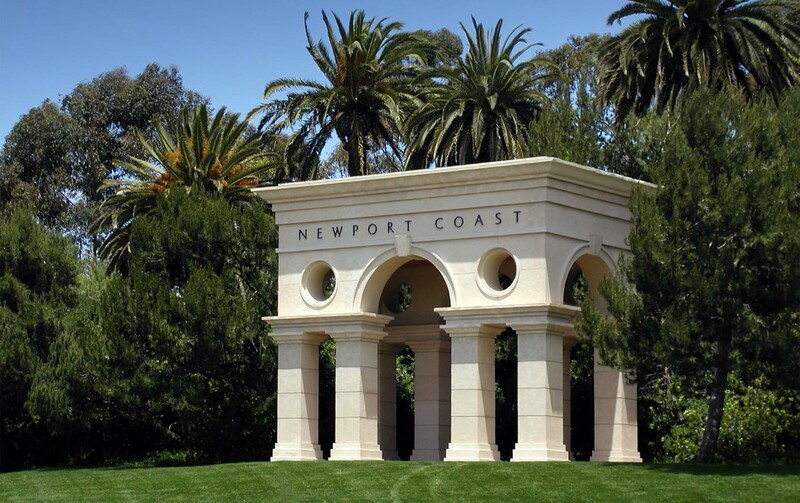 Check out the latest demographic information available for Newport Coast. 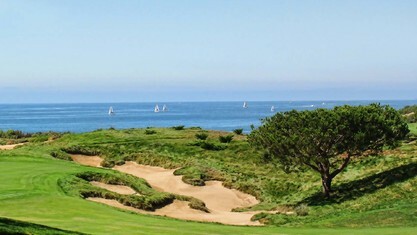 Get to know Newport Coast better with our featured images and videos. Learn more about schools near Newport Coast complete with ratings and contact information. Browse through the top rated businesses in the most popular categories Newport Coast has to offer.